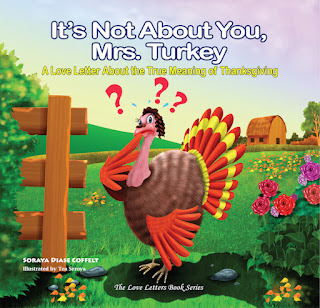 It's Not About You, Mrs. Turkey is a heart-warming story that shares both the historical and religious background of the holiday with young readers. 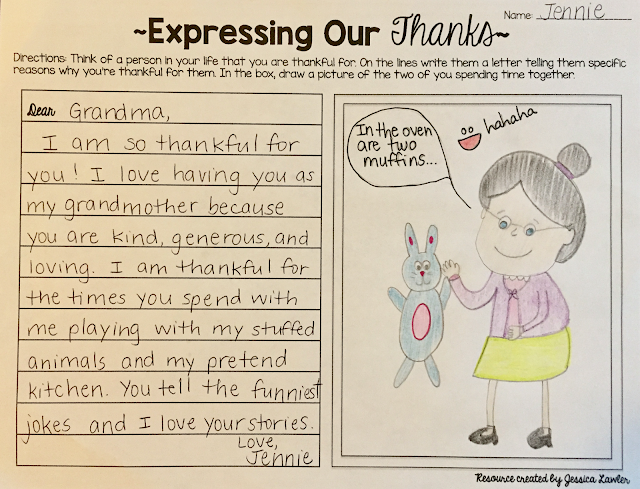 The fun and colorful illustrations give children the opportunity to see clothing styles of the past as they learn the importance of courage, sharing, friendship and giving thanks. 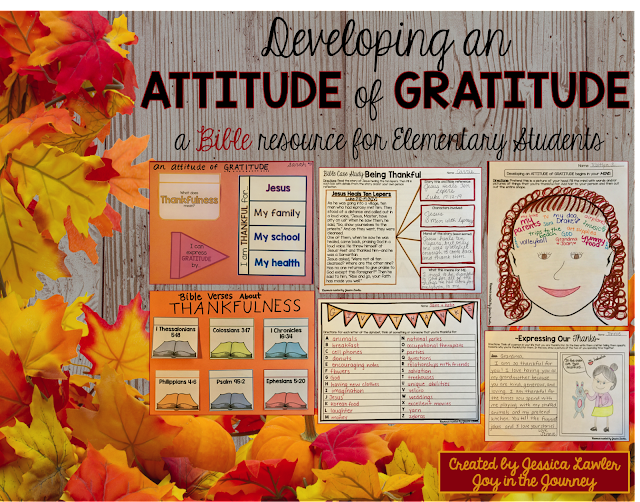 God Gave Us Thankful Hearts is such a cute story about the importance of having an attitude of gratitude. Lil Pup learns that God is the giver of all things - and that his heart can be thankful when he sets his mind on the best things in his life. 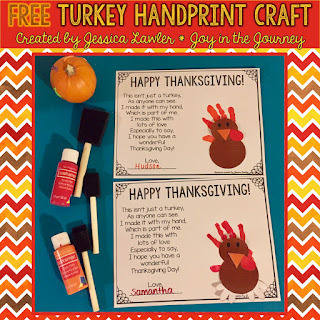 Through this book kids learn that giving thanks warms hearts and brings joy. 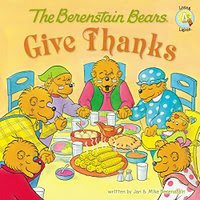 The Berentstain Bears Give Thanks is a cute story in which the Berenstain cubs act out the first Thanksgiving complete with costumes, props, and a full Thanksgiving feast. 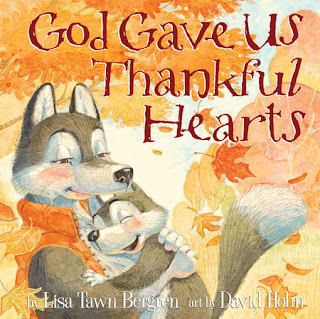 The Berenstain Bears Give Thanks teaches how God provided for the pilgrims and reminds children of God’s many blessings. 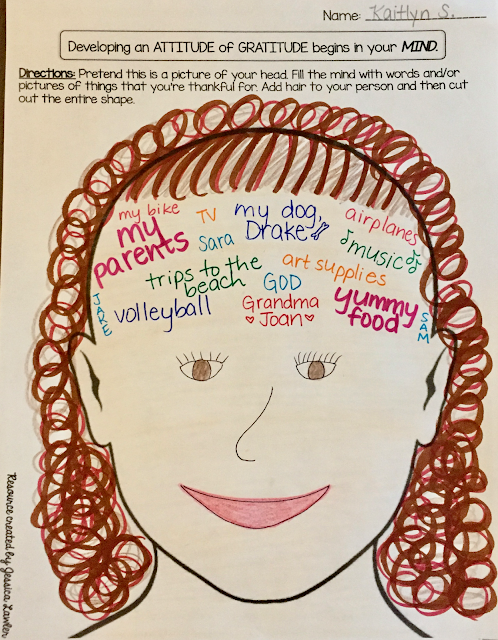 In my classroom we spent some time the week of Thanksgiving learning about what it means to be thankful and the importance of developing an attitude of gratitude. Students brainstormed in groups to define "thankfulness," think of ways they can express gratitude, and wrote reasons why they were thankful for Jesus, their families, our school, and their health. Then they dug into their Bibles to write verses that highlight the importance of thankfulness. 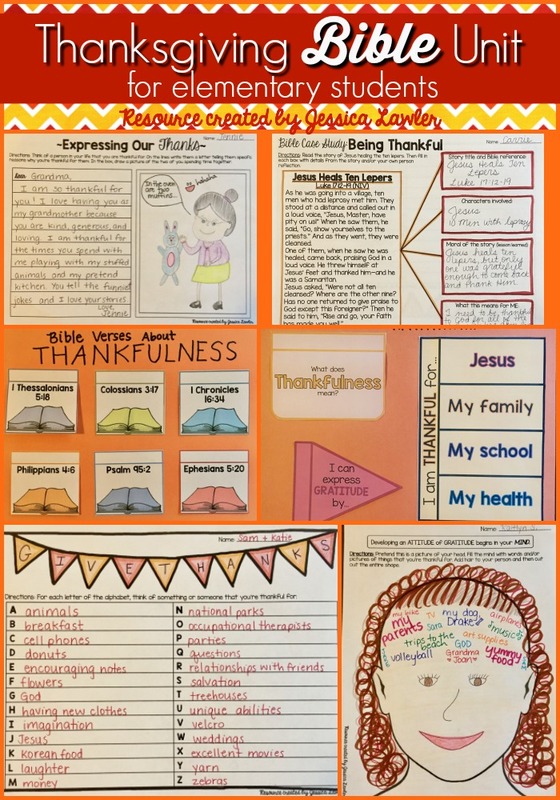 Each person cut out their thankful characters and I hung them on a bulletin board outside my classroom. Passersby always comment on what a meaningful activity this is! 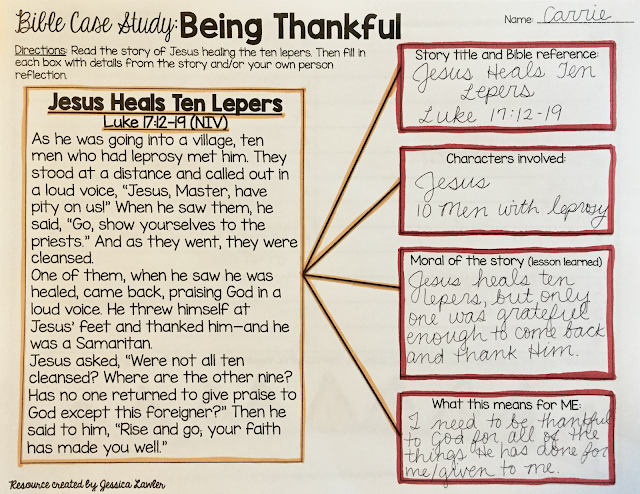 Then we met back together and did a Bible Case Study in Luke 17:12-19 - it's a short and poignant story of God healing 10 men struggling with leprosy. All are completely healed, yet only one comes back to Jesus to thank Him. Then we separated back to our desks and did some personal reflection. 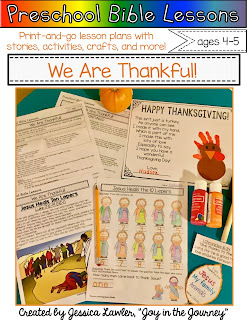 We wrote thank-you letters to someone who we were thankful for. I encouraged each student to give (or mail) their letters to the special someone they wanted to thank. 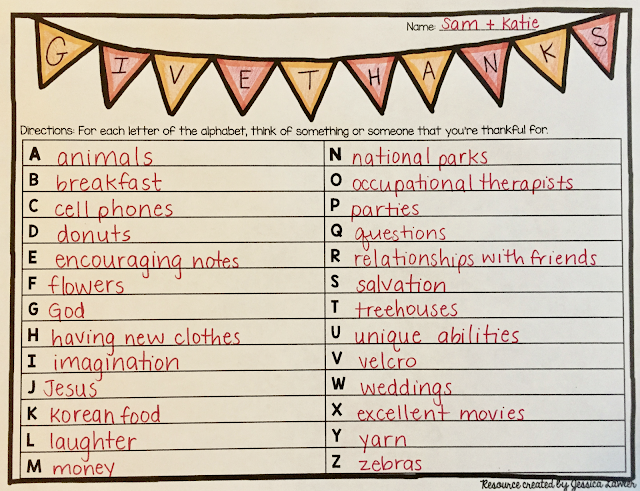 Lastly, we divided into pairs and did a fun brainstorming activity - I set the timer and challenged the students to write something they were thankful for - one for each letter of the alphabet. I will tell of all your wonderful deeds."